Visiting Hours: Sunday, December 2nd, 2-4:30 & 7-9:30 p.m. at our Bayport funeral home. Funeral Mass: Monday, December 3rd, 12:30 p.m. at Our Lady of the Snow RC Church, Blue Point. Mary Jane O’Reilly, 88, of Bayport, LI, died on Thursday, November 29, 2018. 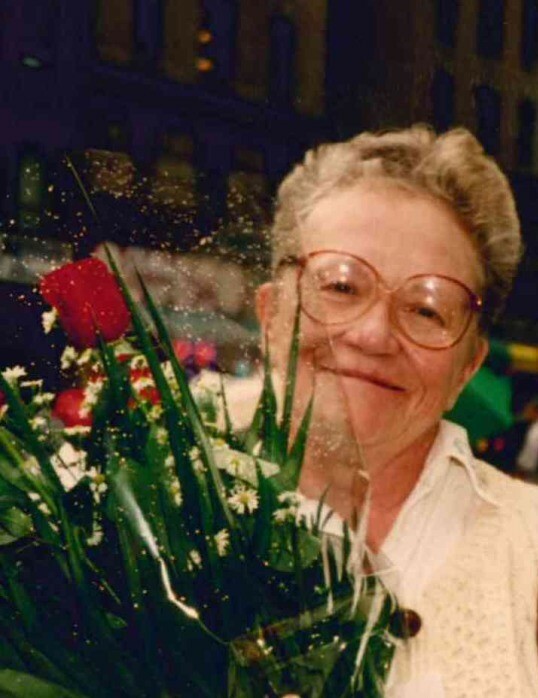 A lifelong resident of Bayport, Mrs. O’Reilly graduated from Bayport High School and after attending nursing school worked as a registered nurse for many years. She was also a longtime, active member at Our Lady of the Snow RC Church in Blue Point. Mrs. O’Reilly is survived by her children, Robert of California, Colleen O’Brien and her husband Richard of Bellport and Kathleen O’Reilly of Patchogue, her five grandchildren, Ryan, Brendan, Erin, Zachary and Meghan, as well as her great grandchildren, Ryan and Madeline. She was predeceased by her husband Thomas in 1985 and by her son Thomas, Jr in 2014.